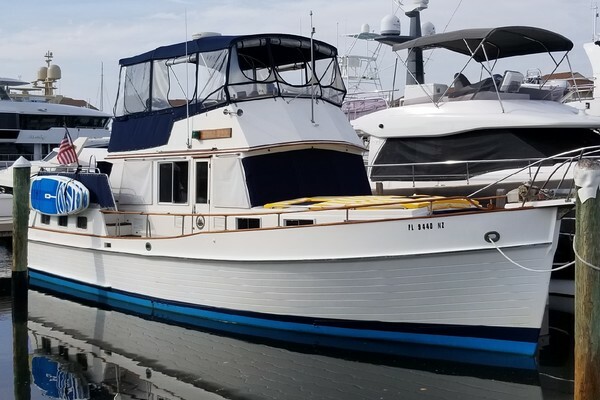 Beneteau Swift Trawler 44 Hull #265 Arriving to Seattle in July 2018! 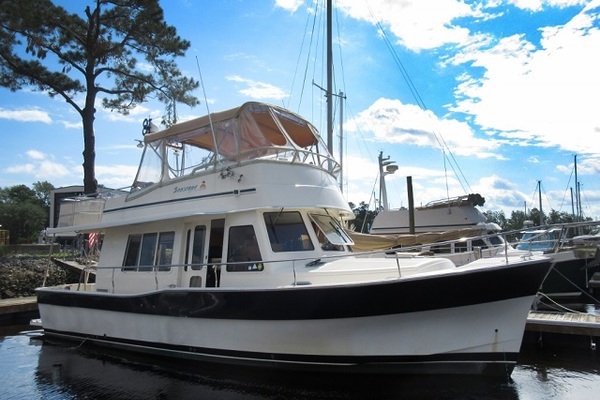 Beneteau's Swift Trawler 44 is a stunning combination of everything that contributes to the joy of cruising with the comfort and performance of a much larger yacht. Truly at the top of its class, the new Beneteau ST44 outshines the competition in every category. Powered by twin Volvo Penta D4 300hp diesel with bow and stern thrusters, she will cruise effortlessly at 18 knots (burning just under 1 gallon per nautical mile) with a top speed of 25 knots (WOT). Even at wide open throttle, the ST44 still only burns around 1 gallon per nautical mile -- amazing fuel efficiency, made possible by her brilliantly engineered hull design, which boasts maximum stability and an impressively comfortable ride even in rough conditions.